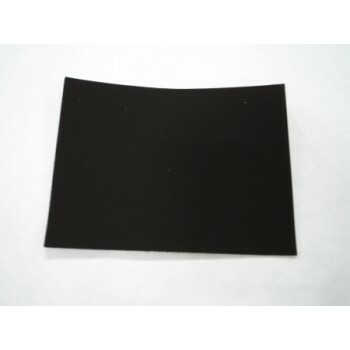 The 2.0mg/cm² Platinum Ruthenium on Carbon Cloth is the most popular Gas Diffusion Electrode (GDE) for use in Direct Methanol Fuel Cells (DMFC). The Platinum Ruthenium (PtRu) catalyst is designed to facilitate the Methanol reaction to create an efficient DMFC. 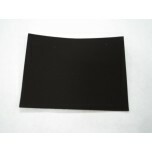 The Gas Diffusion Layer (GDL) used is a standard carbon cloth with MPL which is 410 microns thick. 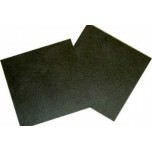 Other GDL materials are also available by custom request, as are custom sizes and loadings.